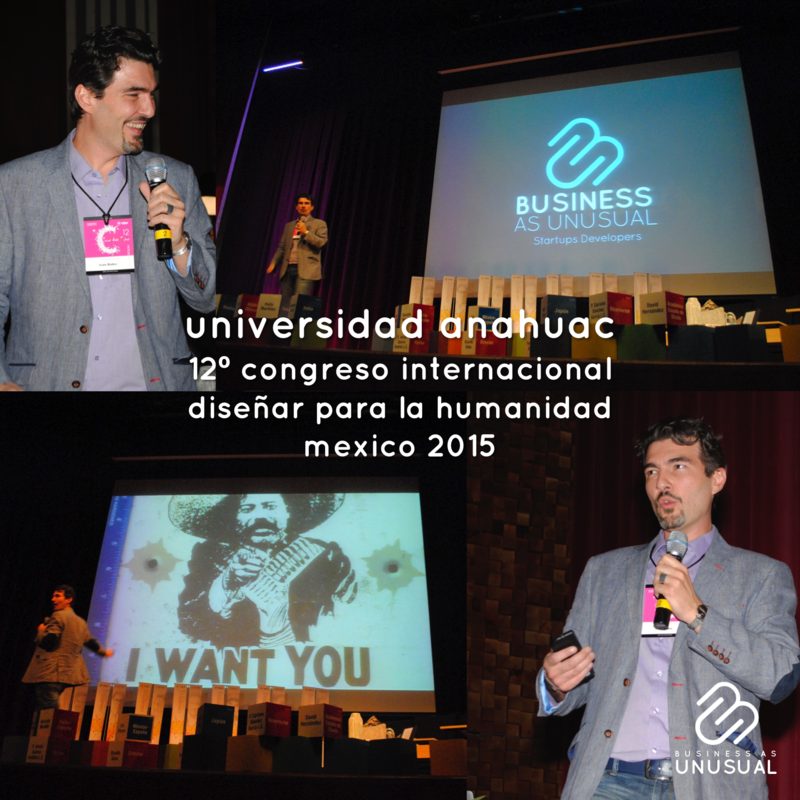 A brief but blunt speech for the students of the Design Faculty of Universidad Anáhuac. Entrepreneurship is about you and your future. What are you waiting for?